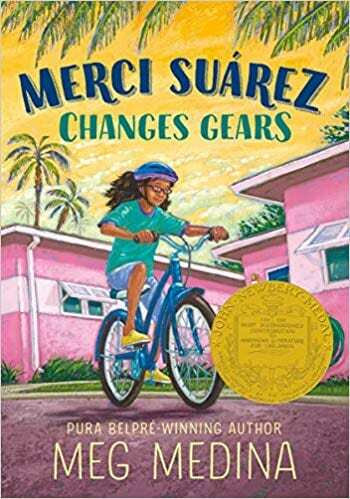 The 2019 Newbery Award was presented to Meg Median for her novel Merci Suárez Changes Gears (Candlewick Press). Merci Suárez and her brother navigate their way through an elite private school as scholarship students. Even though she sees the palatial homes, boats, and cars that her classmates enjoy, Merci is comfortable and confident with her own life and close family. 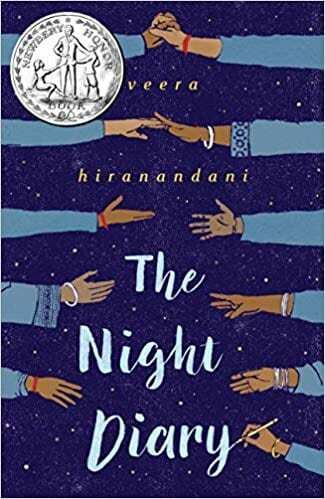 Entering sixth grade brings totally new social issues for her as she navigates middle school jealousies. Suddenly, her idyllic family life is turned upside down when her beloved grandfather begins to have memory issues. 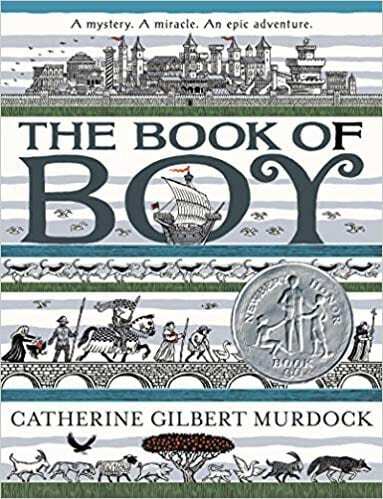 The author exhibits humor and understanding to Merci’s adolescent issues.